Currently in post-production, TARAB, follows Mena Isaacs, a single, successful, female lawyer who is married to her career. Her mother, Sarah, desperately wants grandchildren because despite being a modern Lebanese-American family their conservative cultural roots are not left far behind. Mena has been working so hard that she doesn't even realize she has lost something. Her natural spark and light have disappeared. But all that is about to change when she signs up for Belly Dancing classes. She begins feeling that thing she'd thought she'd lost forever, but is she really willing to risk losing her job at a conservative law firm, or the respect of her family to keep it? 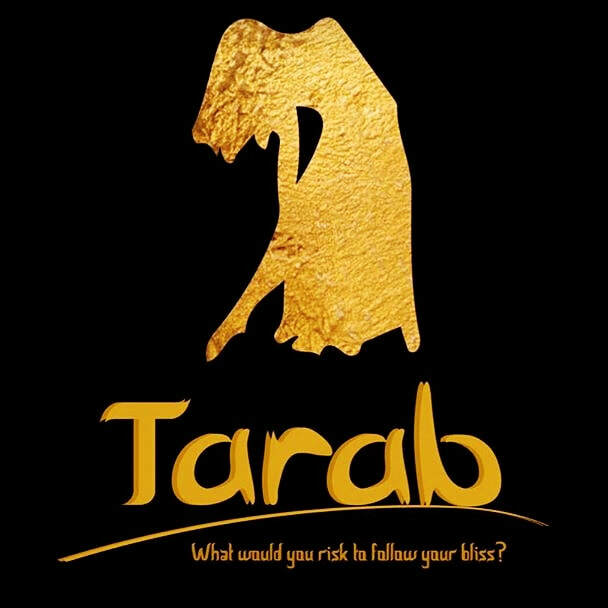 Produced in association with Angel Michael Productions and Ally Artists Group, and Directed by Jennifer Hanley, TARAB is a comedy with heart. It tackles many timely themes including the societal and cultural pressures felt by women to conform to certain norms, homosexuality in Arabic culture, and the difficulties women face in owning their sexuality in today's climate. A psychological thriller exploring the difference between perception and reality, and what happens to an already fragile mind, when the lines blur between the two. Based on actual interviews with Cuban Americans who immigrated to the US during the 1960s. This feature will follow three Cubans: a star athlete, an up and coming government official, and a young female college student. 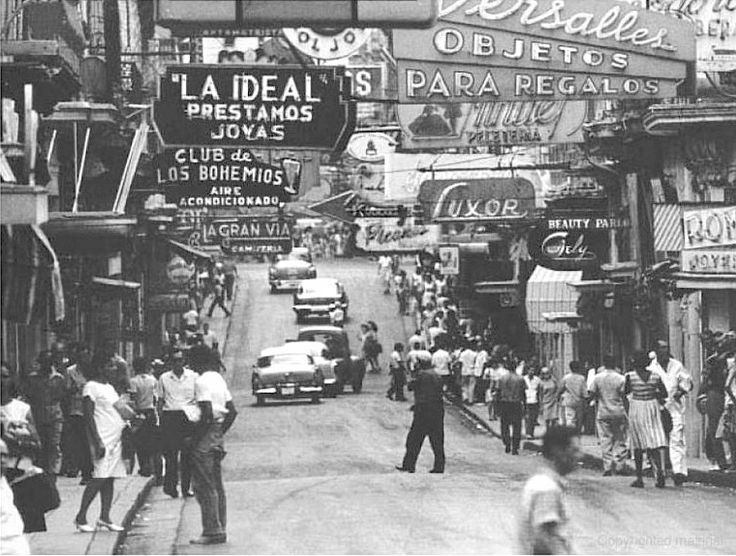 Against the backdrop of the Cuban revolution, we tell how these unlikely stories intersect at a time of crisis and change.